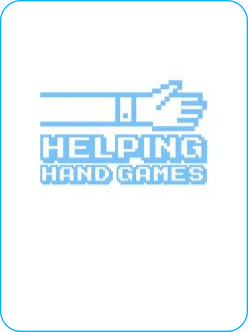 Helping Hand Games donates 50% of their revenue to various non-profit partners to provide food for people in need. They are currently supporting Saint Mary’s Food Bank in Phoenix, Az. Select a question and help Helping Hand Games become more effective with their digital channels. What is the best way to promote our social good game app via Social Media? What is your first impression of our website?